ANY BOX. SIZED RIGHT. EVERY TIME. Box On Demand gives you the opportunity to choose from a huge library of standard Fefco boxes and also customized boxes. All the tools needed to design and create your right-sized box (on demand) are ready to use with our BoxLink® Software. 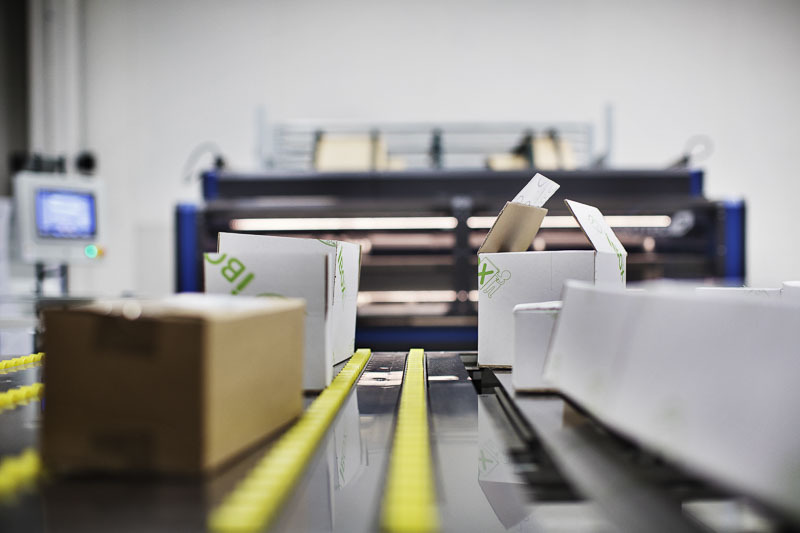 Box On Demand machinery creates the perfect packaging for your products, reducing the empty space (air) in each shipment. This reduces the need for void fill and improves the protection of contents for each package. With Box On Demand you can produce the boxes you need exactly when you want. The BOD system is flexible enough to produce boxes one-to-one or in batches, with each box customized to an order. Discover how many boxes you can produce with your box on demand machine. Is the word. The core of our system. Everything we do is designed to give our customers the perfect Box On Demand solution. Box On Demand is powered by Panotec. Each machine is designed, handcrafted and tested in Italy. 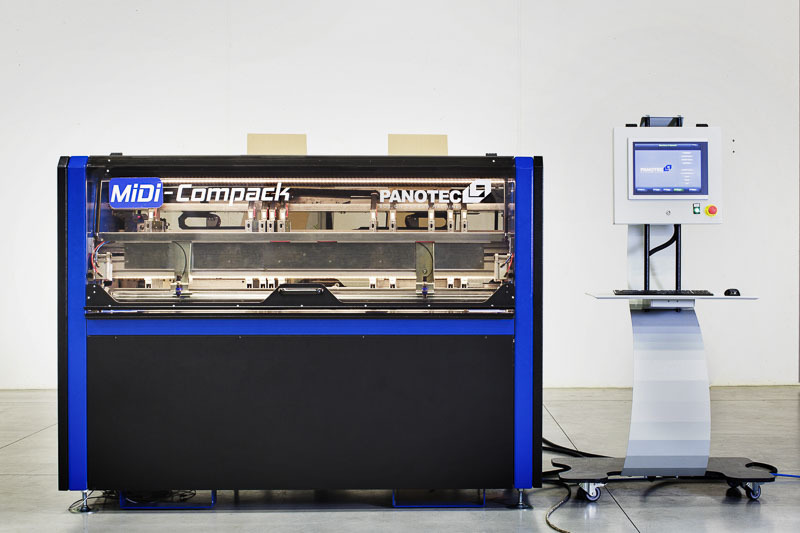 We have the most reliable on demand packaging systems in the market today.